When régleurs were the stars. It’s a charming paradox of horology that every great watchmaker in its history has made accuracy his goal, yet accuracy counts for so little in the value of watches. Indeed throughout most of watchmaking history, the more expensive a watch, the less accurate it is likely to be. Today the timekeeping performance of a luxury watch ranks well below brand value, finish, image and status as a motivation for owning one. 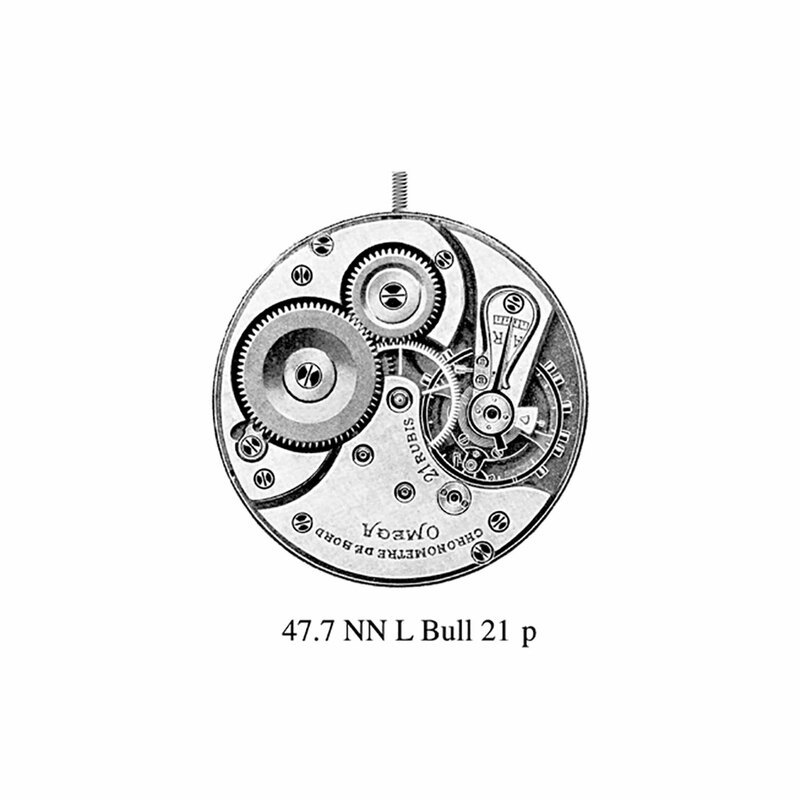 Accuracy is cheap, and therefore not what you should expect from an expensive mechanical watch. But it wasn’t always so. There was a golden age of real watchmaking that lasted from the 1870s to the 1970s when the performance of a watch was closely correlated with its value and price. In the newly industrialised world of trains and the telegraph, and until well into the 20th century, if you travelled, managed a business or a factory, held public office, or speculated on the stockmarket, a trustworthy watch was as essential as the cellphone is today. 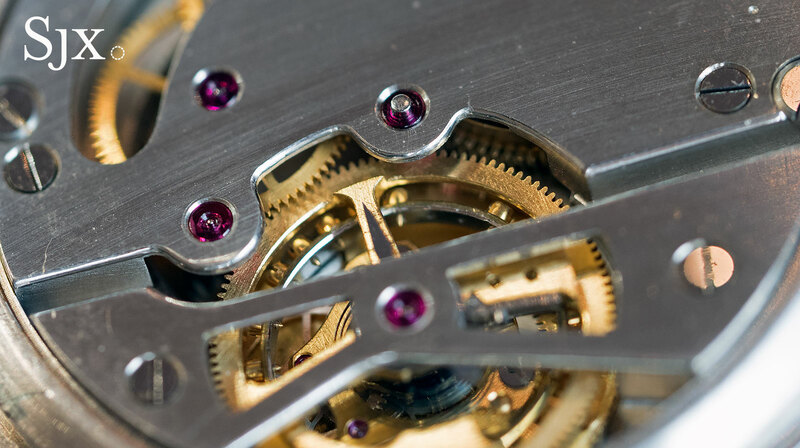 It was an era of observatory competitions contested by the watchmaking heroes of the time — the precision adjusters who spent months preparing their machines, also known as régleurs. 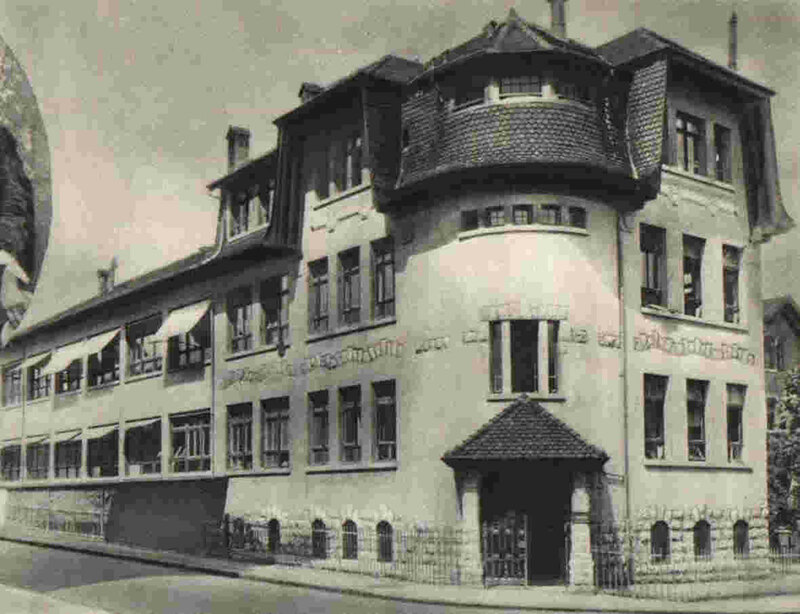 Mercier used to work for Spiraux Réunis, which made the Isoval balance-spring, the main rival of the Nivarox spring. When the Isoval won the prize for the best thermal compensation, its maker, Ernest Dubois, paid the adjusters a 500-franc bonus. It was worth the outlay because, buyers paid a premium for watches that had done well in observatory competitions, like those once conducted by the Neuchatel and Geneva observatories in Switzerland. 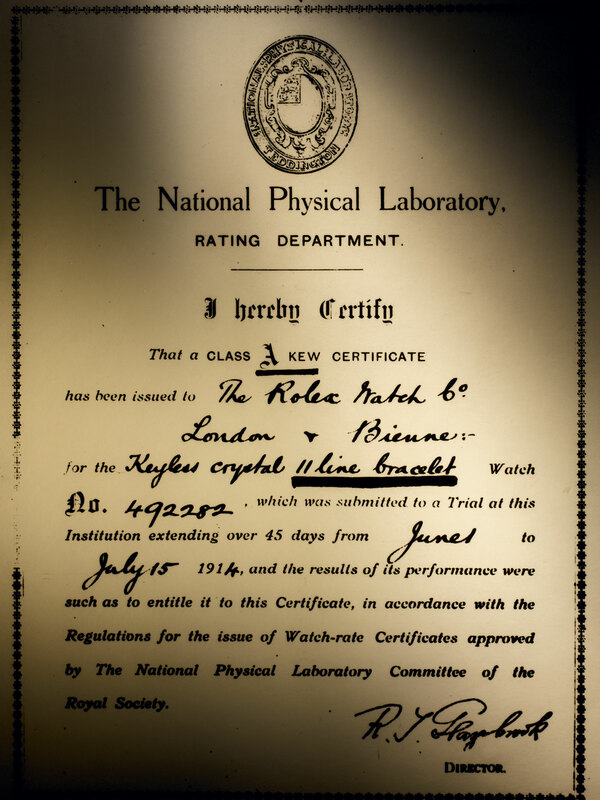 But notably prestigious were the chronometer tests performed by the observatory at Kew-Teddington outside London, where the best watches received a Kew “A” certificate with an “especially good” commendation, which meant more than 80 marks out of a hundred. The man who established the rules that determined the best watches was one of those unsung heroes of horology. Professor Emile Plantamour, director of the Geneva Observatory, burst into prominence as the unwitting victim of the Great Comet Hoax of 1872 and went on to devise the system of rating watches that is still in use today. But that story is the subject of the next episode of this series about high-performance timepieces of the pre-quartz era. First we must understand the three terms by which we judge the performance of a watch according to the Plantamour system: accuracy, precision and rate. No watch brand in its right mind would dare claim that any of its products are accurate. For a start, it would be a false claim. Watchmakers know that timekeepers can never be perfectly accurate. All — even atomic clocks — have an irredeemable fault: they either gain or lose. Accuracy, they argue, is an unattainable goal and a watch can only be relatively accurate. The mere mention of the word would unleash a flood of customer complaints. Instead, the claim that is most often heard from the Swiss watch brands is precision. Like most of their vocabulary, it’s almost the same word in French — précision. It suggests exactitude in the manufacture and assembly of a watch, but it’s vague enough not to involve any guarantee of its performance. While accuracy is a measure of how close the time of your watch is to that on your desktop or pocket screen, precision is concerned with its rate — the amount in seconds it gains or loses a day. The constancy of that rate is the most important measure of its precision. If a watch regularly loses (or gains) exactly five minutes a day every day, it won’t be remotely accurate but it is extremely precise. Navigators had to know the rate of their chronometers so they could correct the time on the dial to true time. What concerned them was how much the rate varied in changing temperatures and positions. The more constant the rate, the more they could trust their chronometers. Zero variation in rate — theoretical absolute precision — can be likened to a marksman putting successive bullets through the same hole. Zero rate — absolute accuracy — is when that hole is in the centre of the target. Both the sights of a precise rifle and frequency of a precise watch can be adjusted to greater accuracy. Professor Plantamour’s system of measuring how much the rate of a watch varied in different positions and temperatures became the international standard. One major advantage was that you could attribute points to the various performance indicators. This led inevitably to competitions and prizes, the subject of the next article. Both the Swiss COSC and English Kew “A” tests set the tolerance for mean rate variation — the average daily departure from the mean rate — at 2 seconds a day. If the rate of the watch is within the COSC tolerance of -4 to +6 secs/day, its variation by up to 2 secs/day seems a generous allowance. However, a good watch should come well within the COSC threshold. According to a sampling of COSC certificates, the Patek Philippe calibre 215 movement achieved a mean rate variation of 0.6 secs/day (based on a few early cal. 215 movements submitted to COSC), beaten by the larger Omega calibre 2500 coaxial at 0.5 secs/day. The rate of the Jaeger-LeCoultre Master Tourbillon that won the 2009 Swiss chronometry competition varied, on average, just 0.08 secs/day during one leg of the test. But the title of the most precise watch must go to the Omega cal. 47.7 adjusted by Alfred Jaccard that in 1936 achieved the highest ever marks at Kew — an astonishing 97.8 out of 100. Its mean rate varied by 0.05 secs/day. So if you are considering buying a watch advertised as “precise”, ask to see the rate variation figures. Numbers stay resilient as demand recovers. 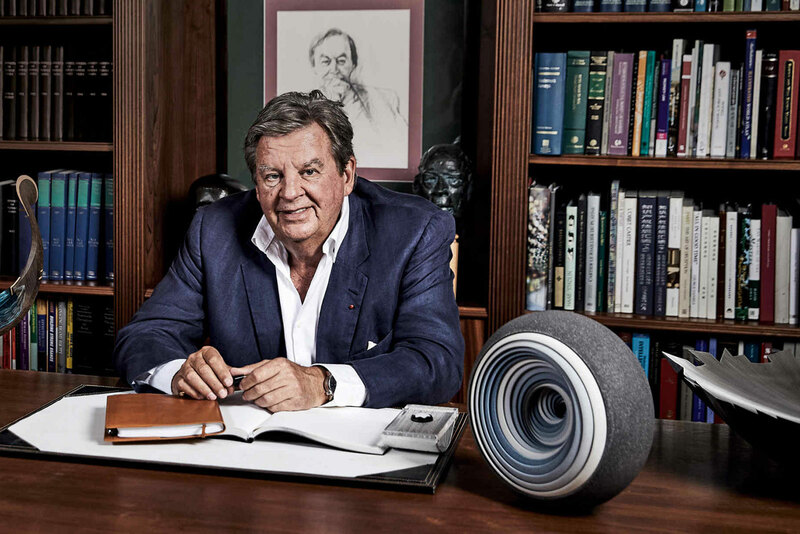 A South African who controls Compagnie Financière Richemont, Johann Rupert is one of the titans of the watch business. 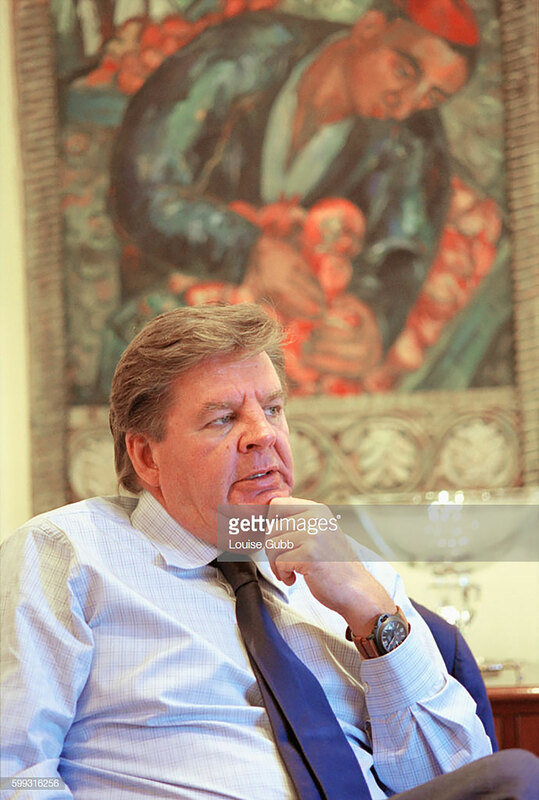 A shrewd and plain-speaking entrepreneur who is worth US$6.6 billion according to Forbes, Mr Rupert’s Richemont owns 11 watch and jewellery names, including A. Lange & Söhne, Cartier, IWC and Panerai, a stable of brand accumulated over the years, bankrolled by the Rupert family’s tobacco business. Mr Rupert was profiled in last weekend’s Financial Times, where he discussed the Michelangelo Foundation, set up two years ago to preserve traditional European artisanal crafts. 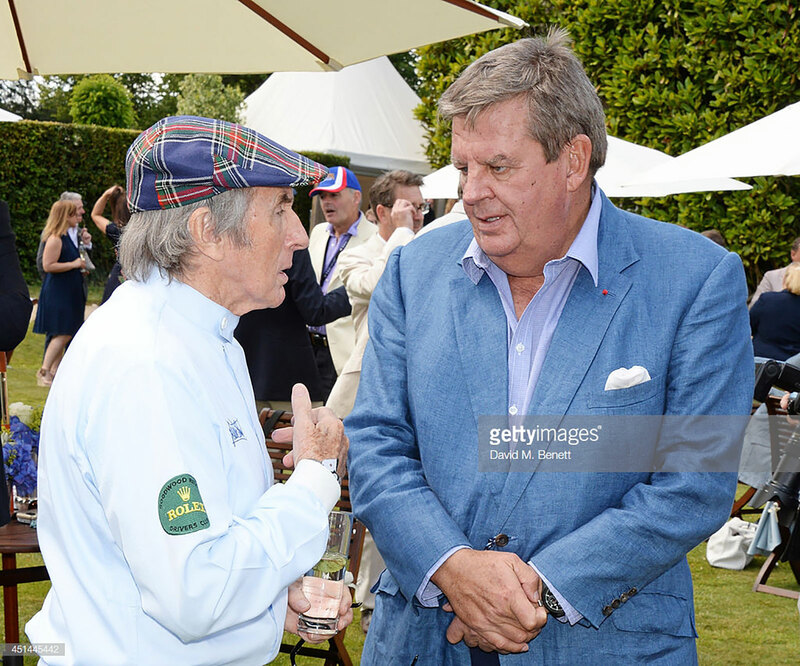 He does address the great irony of the matter in the article – Richemont is one of the culprits and beneficiaries of the commoditisation of luxury – in the article, which is well worth a read. 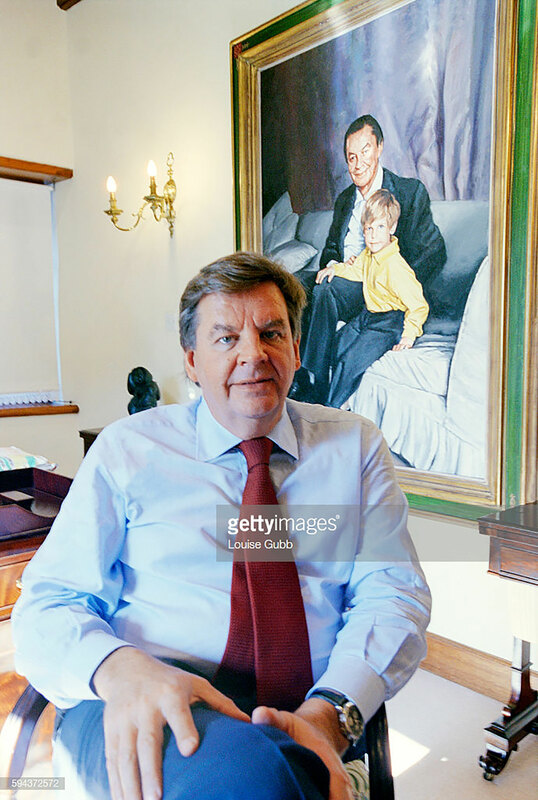 While he is described within the article as wearing a platinum Vacheron Constantin during the interview, the article opens with a portrait of Mr Rupert (reproduced above) sitting in his wood-panelled office in London’s Mayfair. There’s a Montblanc Lalique blotter on the desk, and visible just underneath his cuff, a watch with its crown at two o’clock – unmistakably a Lange Zeitwerk. And it has a dark dial that appears to be translucent, making it the uncommon Zeitwerk Luminous “Phantom” limited edition. Mr Rupert is reputed to have a particularly soft spot for two of his brands, namely A. Lange & Söhne and Panerai. The former he apparently likes for its impeccable quality and craft, and the latter, its remarkably strong brand identity (and equally impressive margins). 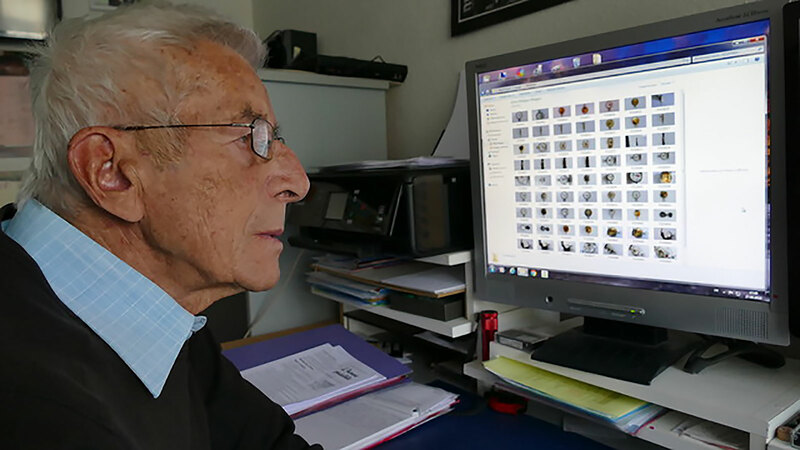 A run through the images of Mr Rupert online appear to confirm that, often showing him with either a Lange or a Panerai. Also in 2004, with a Lange Datograph. Needless to say Mr Rupert is occasionally seen with watches from his other brands. Paucity of choice is certainly not a challenge Mr Rupert faces.